A group of people defended our publicly funded benefits as they face serious cuts. All photos by Jason Major. Saturday was predicted to be warm-ish and sunny, at least until Saturday morning, when a band of rain showers took an unexpected hook to the north, and spread across Rhode Island for the afternoon. Shouldn’t science be able to predict things better than that, if it expects us to have faith in it? It might seem so, but in fact one of the things science has figured out for us is that many of nature’s systems are chaotic, and that faith has nothing to do with it. 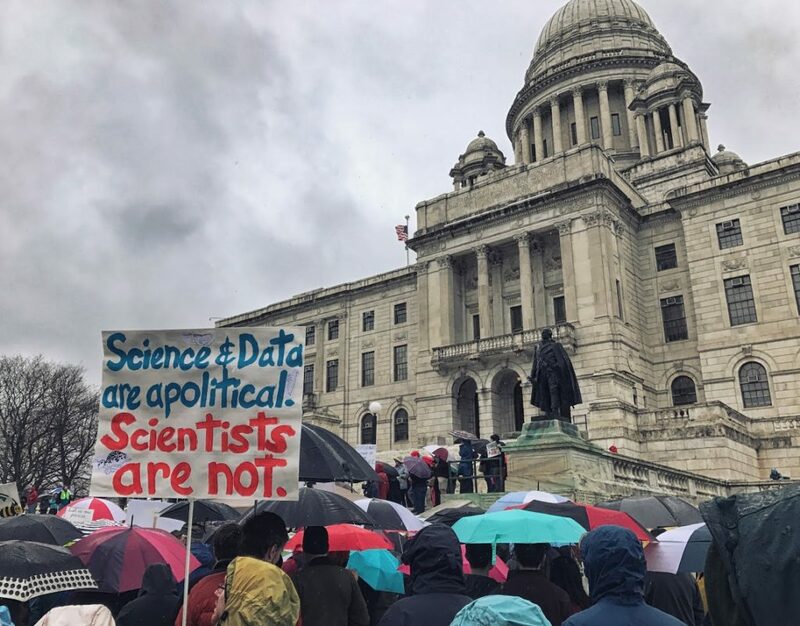 It’s easy to wander into philosophical pondering about science and its meaning to society while standing on the State House lawn in the wet and the cold, watching as the broad square gradually fills in with sign-carrying, rain-coated science protestors. “Donald can’t Trump Science!” reads one hand-lettered cardboard sign. “Physics – May the Forces Be With You” says another. Tables and tents along the edge of the square host astronomers and conservationists. 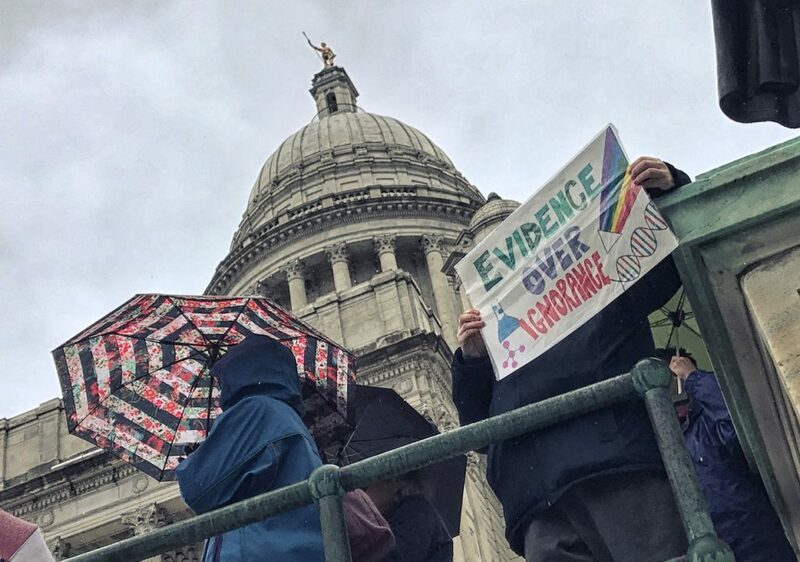 One by one speakers take the microphone on the State House steps to remind the audience why in these strange times we need a march, and why science matters. But I knew all that before I came and stood in the damp grass, under the gray sky. The unexpected thing came along while I was taking a break on a warm wooden bench in the train station, and here comes striding by Brendan Britton, a young astronomy professor at CCRI, along with one of his students. “Hey!” says Brendan, a picture of enthusiasm. 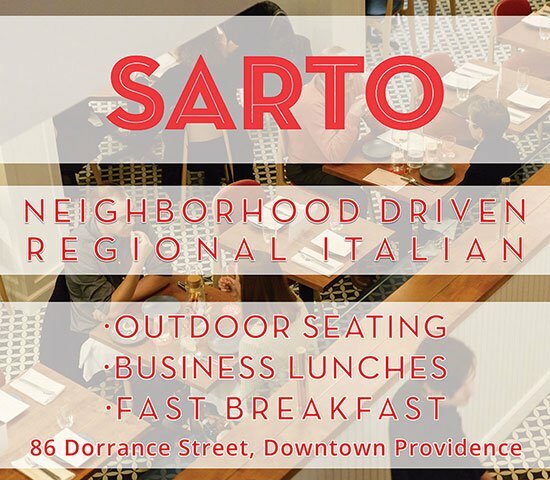 “Isn’t this a great event! My students helped to organize it.” And here comes a student, following along behind, damp and cold and smiling. “Well,” I said. “I had kind of wondered who did all that work.” And I felt immediately guilty, because I had meant to volunteer to help with the march, but never got around to it. And here are Brendan’s students, so young and full of hope and energy and glee, stepping up to make it all happen. Science is our candle in the dark, and we need to remember that, and defend it, but I knew that already. 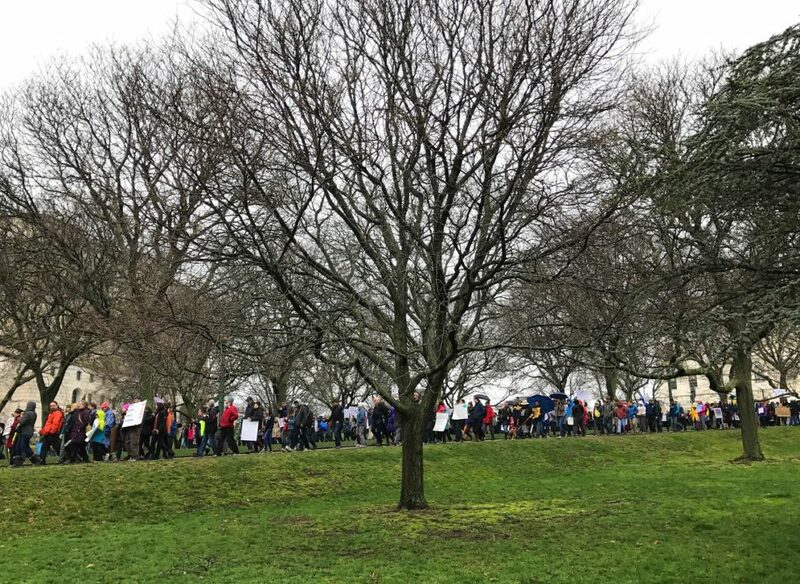 What I learned at the march is that there’s a whole new generation of humans coming up behind us, and they’re smarter and maybe even wiser than we ever were, and they’re willing to do the hard work that needs to be done. Science is going to be just fine.